February marks the start of the Year of the Monkey, and there's no better way to celebrate than with some real-deal Chinese food. 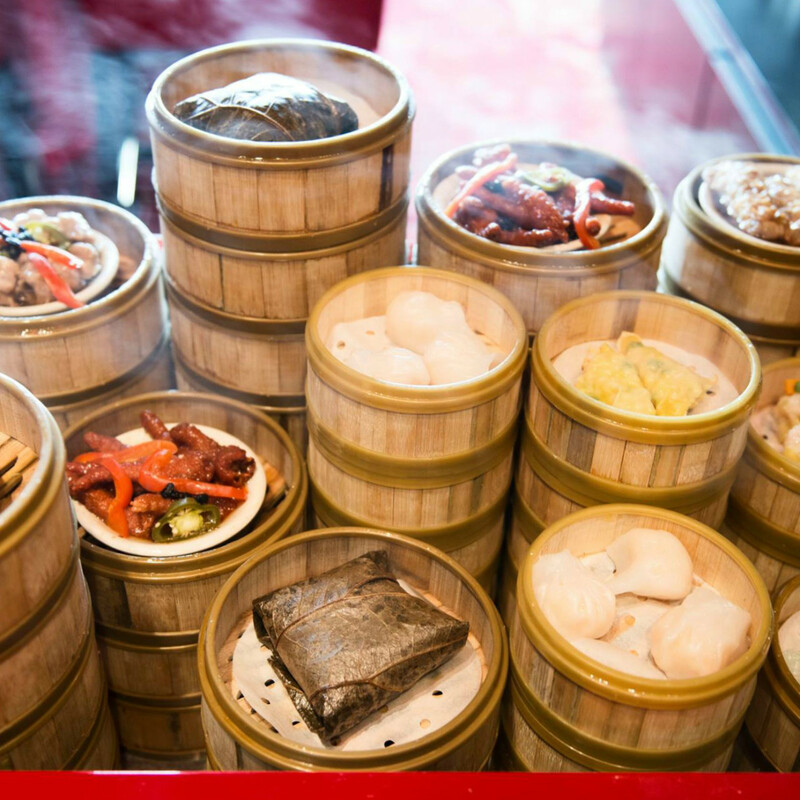 From dim sum service to Cantonese classics, here are our top picks for Chinese cuisine in Austin. 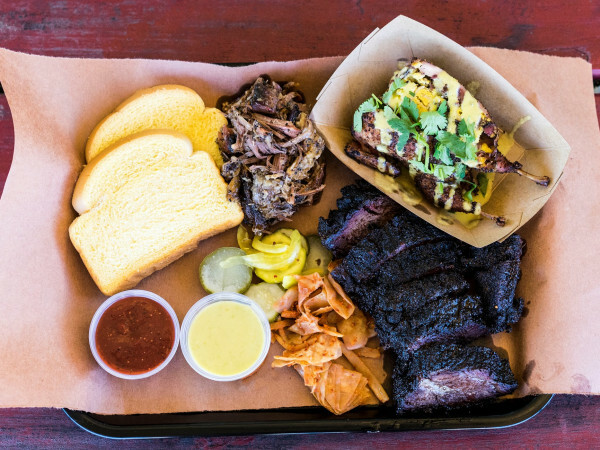 Din Ho upholds Austin's reputation as one of the best barbecue towns around. Talk about meat on meat on meat — go for the combination plate, and get a taste of everything that makes this place delicious, specifically the roast duck and marinated pork. The namesake barbecue is a must-try on the menu, but diners will delight in a wide variety of authentic dishes. 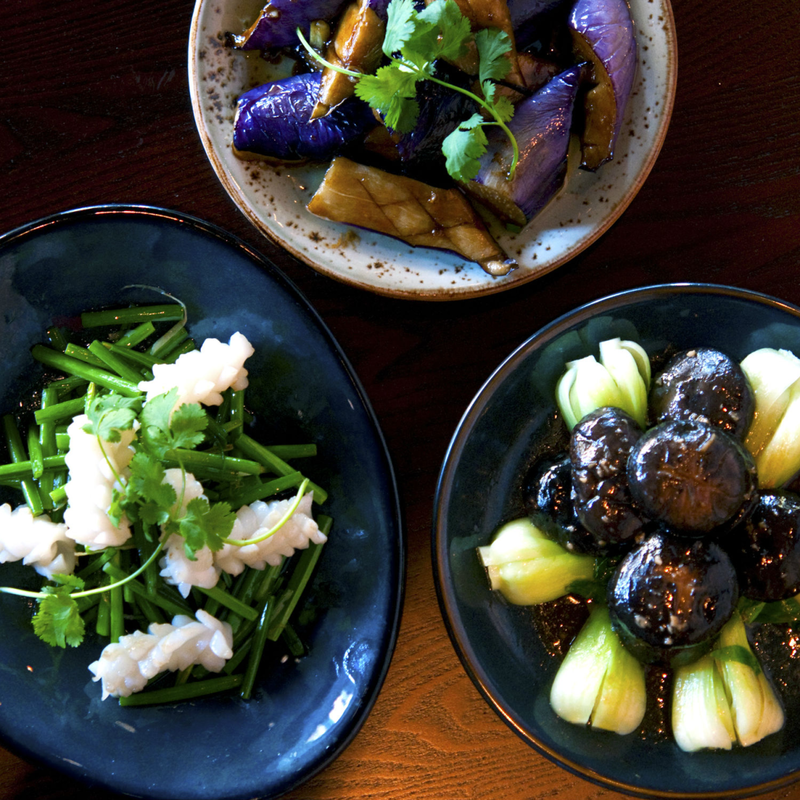 This upscale Chinese concept made a huge splash in Austin when it finally opened (after a two-year wait) last fall. 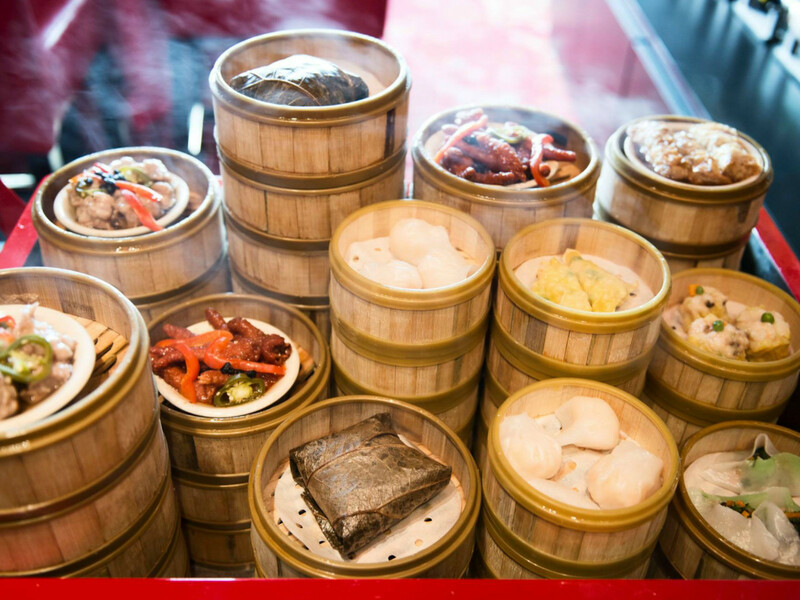 Wu Chow succeeds in honoring influences from various styles of Chinese cuisine in the form of elevated Sichuan, Shanghainese, and Cantonese classics. We suggest pairing your meal with one of the interesting Tiki-style cocktails featuring Chinese spirits. And don't forget the dim sum. Do you like spice? You'll find plenty of it at this culinary gem hidden in the Galleria Oaks Plaza in North Austin. The flavor is authentic, the portions hefty, and the patrons absolutely satisfied. The variety of noodle dishes are scrumptious, but daring diners should go for the Chongqing stir-fried chicken with dry-fried with chilies. Whatever you end up choosing, top it off with a refreshing tapioca bubble drink. If North Austin is too long a haul, don't worry: The owners of A+A are also behind Sichuan River in Westgate. The two restaurants are worth mentioning as separate destinations due to their varying menus. Crunchy sautéed green beans and spicy mala fish filets are both winners, and adventurous Austinites will be drawn to options like pig elbow, pork intestines, and pickled fish. 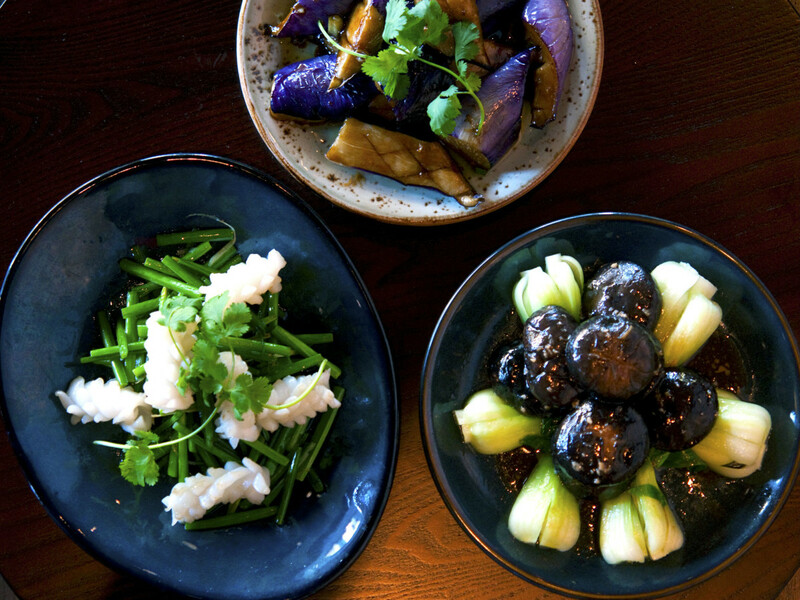 Restaurateur Ronald Cheng's dynasty includes three locations specializing in a variety of Chinese cuisines — from Peking, Mandarian, Hunan, Szechuan, Canton, and Shanghai origins— with a few fusion dishes peppered in. The downtown locale is great place for post-work eats, drinks, and karaoke; North Austin and Westlake offer delicious dim sum brunch service on the weekends. 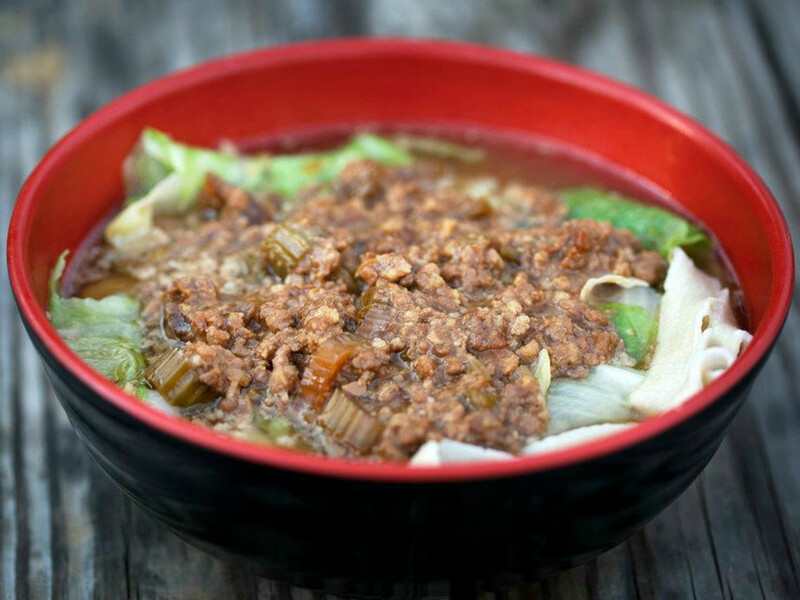 An unassuming food truck off the Drag has some of the most legit noodles around. 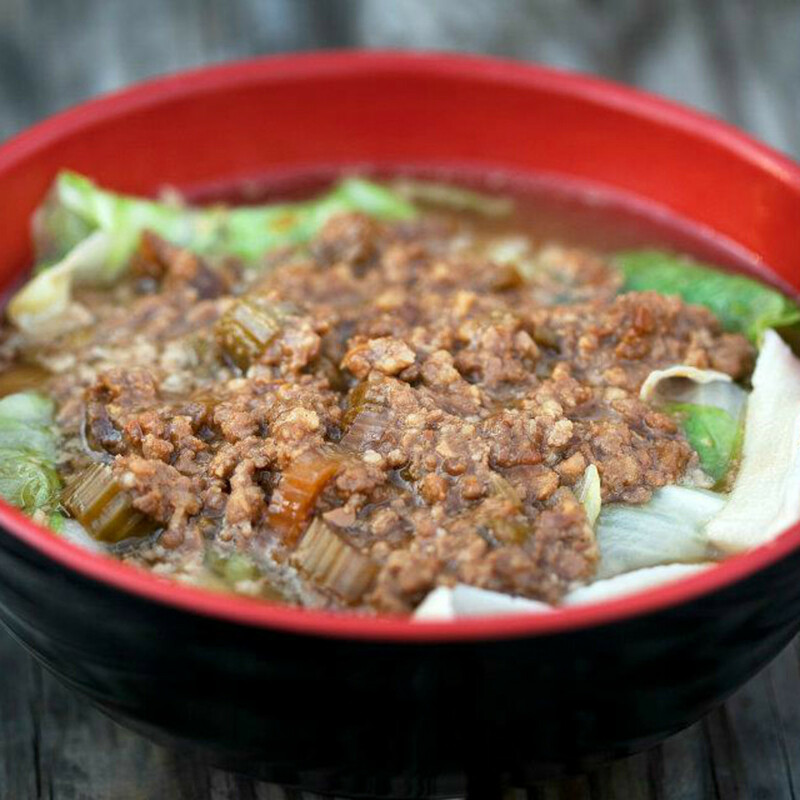 Julie is serving up authentic and hearty Chinese noodle dishes with superb broth and tender meat. The truck offers dinner service only, and is open until 10:30 pm.